Contact Us For Your Free AutoCheck Report! This vehicle has just arrived to our Service Center! Don's Wholesale takes pride in our inventory. We invest, on average, $2,900 into each vehicle before it is considered Don's Wholesale certified and ownership ready! Once cleaned up and accessories added, we will be posting a ton more photos! Call any of our lots for pricing information. 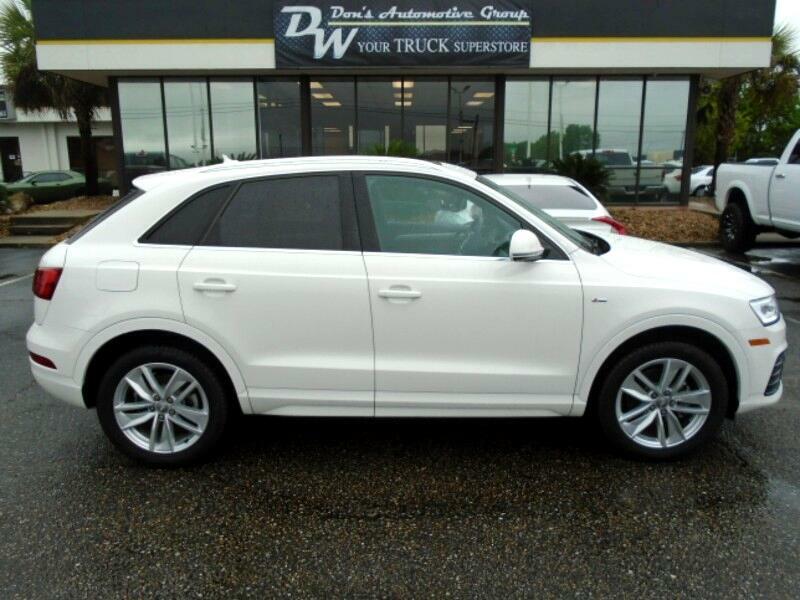 Visit Don's Wholesale New Arrivals online at http://www.dwautomotivegroup.com/newarrivals.aspx?ClearAll=1 to see more pictures of this vehicle or call us at 337-504-7677 today to schedule your test drive. Vehicle Disclaimer: Vehicle Options may vary. Accessories are added to vehicles post vehicle inspection at Don's Service Center.